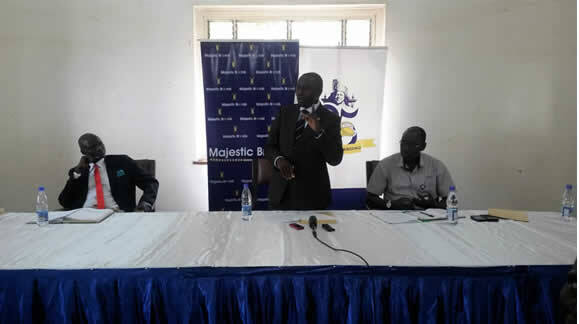 Residents of Buganda Kingdom County known as Singo brought Amakula to Bulange Mengo. Amakula are traditional gifts which the people of Buganda take to the Kabaka as a way of supporting feeding in the palaces of the Kabaka. The delivering of Amakula is done by every county in Buganda on a yearly basis. We bring you the pictorial of the colorful ceremony. 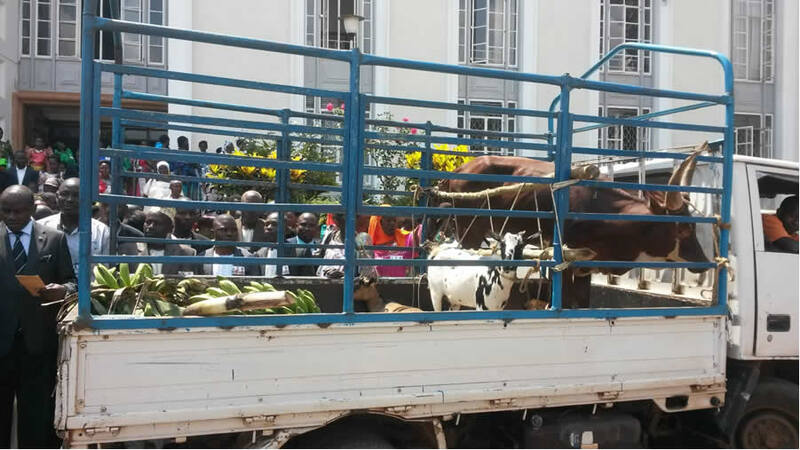 A truck loaded with Amakula from Singo. 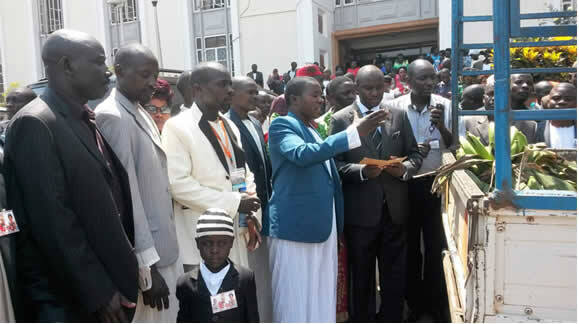 Amakula were handed over to Owek.Ssekabembe (in a suit) who received them on behalf of the Katikkiro. Minister Owek.Ssekabembe speaking to Singo residents. 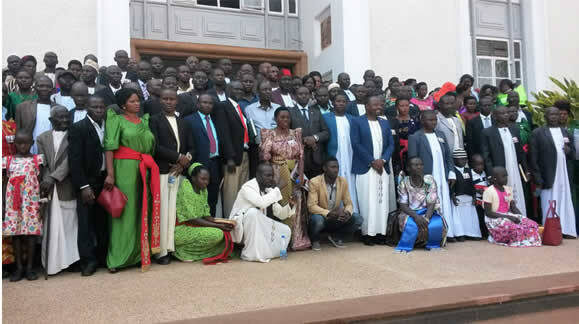 Singo residents in a group photo with Owek.Ssekabembe.